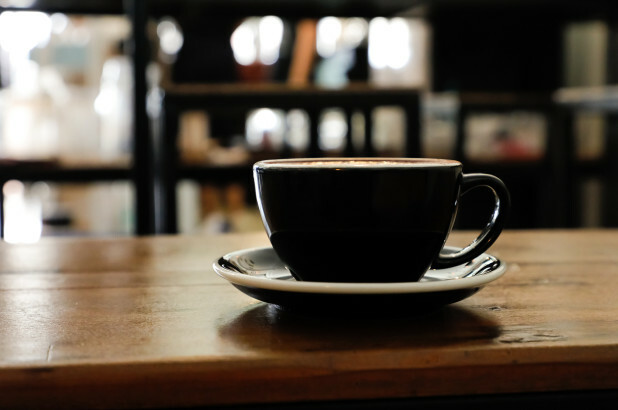 Hasta Muerte Coffee, which is Spanish for “until death,” explained the situation in a social media post last month – which sparked widespread criticism online. “We have a policy of asking the police to leave for the physical and emotional safety of our customers and ourselves,” the post read. “I don’t know what they got against them,” Lopez said.